A look at DC Comics’ New 52: All-Star Western #1 (2011)! Does it succeed or FAIL? 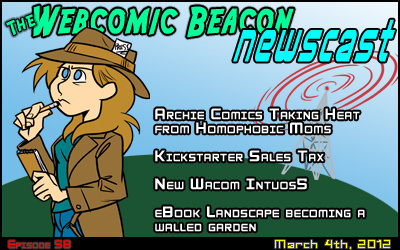 The Webcomic Beacon Presents: First Issue crew is here to let you know what we think! Please join Fes Works, Melissa Kaercher, and Marcus A. This is the last of The New 52 reviews, and thus ends season 1! Next episodes will be some interviews with retailers on The New 52, 6-7 months after the release of the first issues. Plus a follow-up episode with the crew, giving our input on a few favorite New 52 titles, that we continued reading. Season 2 of First Issue will start in May, as we go back an overflowing short box of first issues. The plan is to have weekly shows. 320 kbps High Quality MP3 available for purchase at TheFuMP! YOU HAVE UNTIL APRIL 6TH! 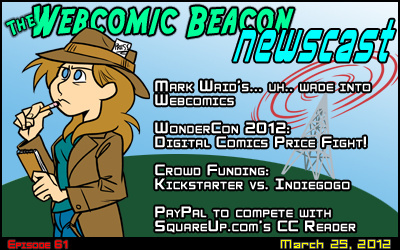 WonderCon 2012: Digital Comics Price Fight! 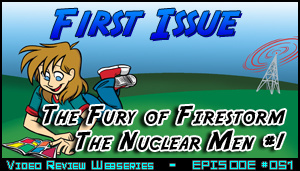 A look at DC Comics’ New 52: The Fury of Firestorm: The Nuclear Men #1 (2011)! Does it succeed or FAIL? 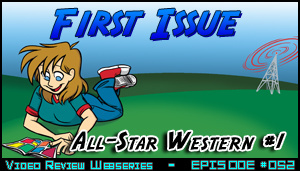 The Webcomic Beacon Presents: First Issue crew is here to let you know what we think! 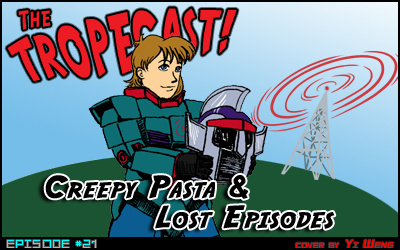 Please join Fes Works, Melissa Kaercher, and Marcus A.
CREEPY PASTA and LOST EPISODES this week! Join Adam Smithee, Liz Staley, and Michael Dellheim in this edition of The Tropecast! 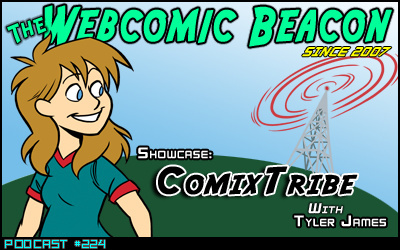 Tyler James of ComixTribe joins Fes Works and trial co-host Kelly Turnbull (Manly Guys Doing Manly Things). We are taking a look at another comic group. 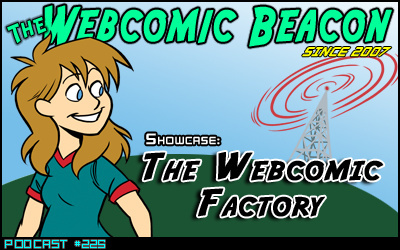 This one has a heavy focus on printing comics and aiding creators from their website. You may have remembered Tyler when we had him on the show to talk about the 30 Characters Challenge. Marie Tary (Shifters: Redux) and Thereisnosaurus (Hero in Training) join in on the news and discussion of the past week with Eric Kimball and Jason Strawsburg. Links to items discussed on the show can be found below! *Update* App has been pulled by Google. 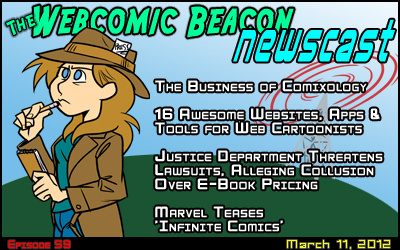 Thereisnosaurus (Hero in Training) joins in on the discussion this week with Thom Revor, Eric Kimball, and Jason Strawsburg bring you this week’s edition of The Webcomic Beacon Newscast! Read all the news of the past week below. Some news not discussed in part, or at all, on the show. 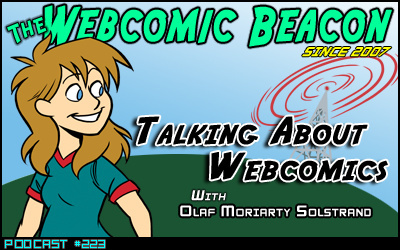 Olaf Moriarty Solstrad joins Fes Works , Mark Savary, and trial co-host Kelly Turnbull (Manly Guys Doing Manly Things) come together talk about webcomics, but most specifically about Olaf’s Master Thesis on webcomics. It’s a great conversation, and if you would like to add something, please leave a comment! 320kbps high quality MP3 for sale at The FuMP! Ben Carver (Crossoverkill) steps up to help record this week’s show after Thom’s meltdown last week. 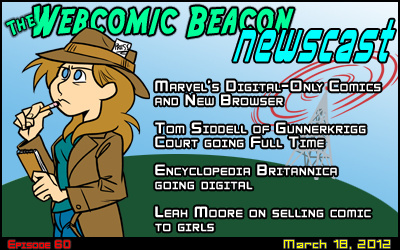 He also joins in with Marie Tary (Shifters Online) on the week’s discussion with Thom Revor, Alex Heberling, and News Researchers Eric Kimball and Jason Strawsburg bring you this week’s edition of The Webcomic Beacon Newscast! Read all the news of the past week below. Some news not discussed in part, or at all, on the show. No, no. Jeph isn’t in trouble. Really we should not cover this but lets be honest the ins and outs of Archie Comics is just fascinating.